Are you tired of seeing the same, dull old timer in your desktop? 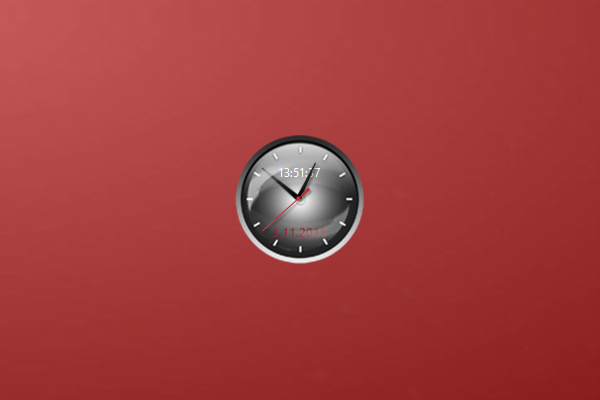 Would you rather have something sleek, presentable and cool to tell you what’s up with the time? 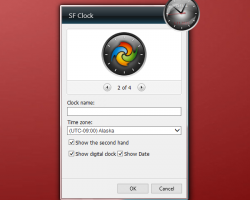 Introducing the SF Clock, available on Windows! Featuring a variety of themes and features that will tickle your creativity, the gadget doubles as a great desktop accessory and a presentable time display. 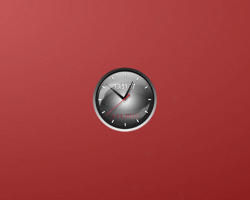 What’s more, you can set the time zone that you so desire, which is very suitable for those who are on-the-go around the globe! 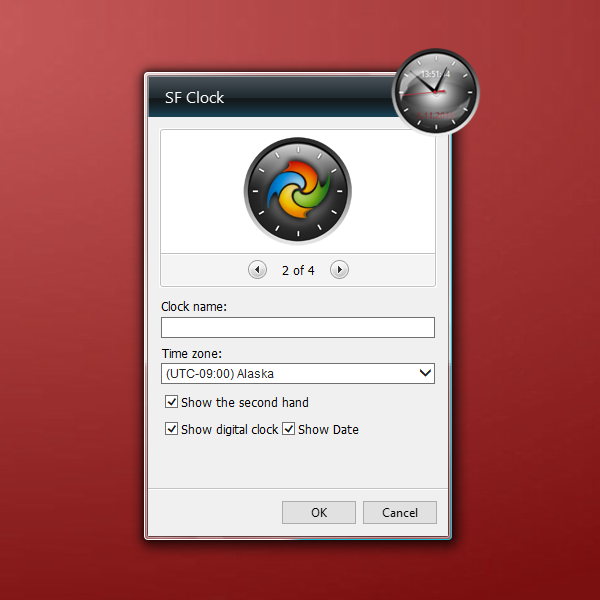 With the SF Clock, reading time on your desktop won’t be the same again!